Turn one-time sales into a subscription-based revenue model with FastSpring's all-in-one solution for managing recurring billing. Sign up with FastSpring to manage recurring billing for your subscription-based software, SaaS, games, or other digital content. Our knowledgeable support team can walk you through the steps to integrate subscription billing into your ecommerce store. Recurring billing allows you to build a community with your subscription customers. Your business will generate greater revenue and loyalty throughout the lifetime of your long-term customers. Automatic billing notifications with dunning management. FastSpring’s dunning management tools allow your business to automatically send invoice notifications to subscribers when their credit card information or payment information is about to expire, their payment has failed, or if it’s time to renew their subscription. Reach buyers globally with localization features. 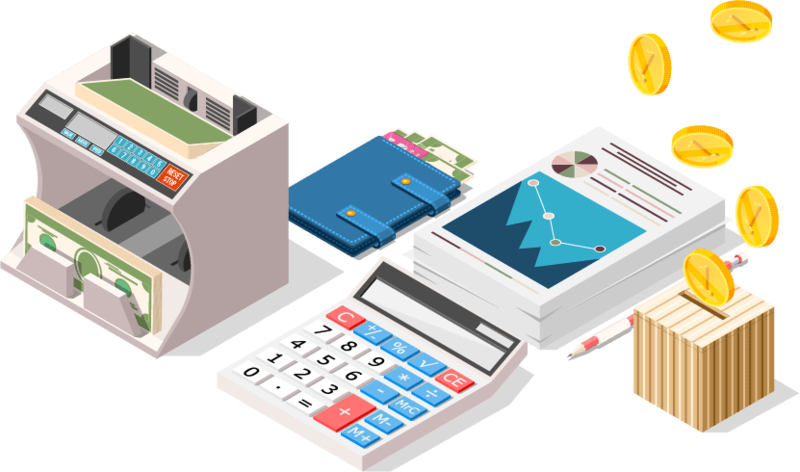 Subscription customers can choose to pay for your products and services in their own currency. FastSpring’s platform currently supports 22 global currencies, 17 payment methods, and 25 languages. Let your customers choose how they pay for your subscription products and services. Customers can pay on a recurring basis with PayPal, major credit cards, and many other payment methods. Multiple billing models to fit your business and your customers. FastSpring offers flexible subscription management solutions and multiple subscription structures. Switch from one billing schedule / model to another without massive retooling of your business operations. Automate dunning management and invoice reminders. Credit cards expire and get cancelled or lost, payment methods go out of fashion — there are many reasons that recurring payments can fail to process. FastSpring manages the process of following up with the customer after their payment fails. This includes dunning management and reminder emails to ensure that payments are reinstated and continue to bring revenue for your business. You can manage reminder persistence, cutoff periods — the options are endless. Powering recurring billing for thousands of companies.